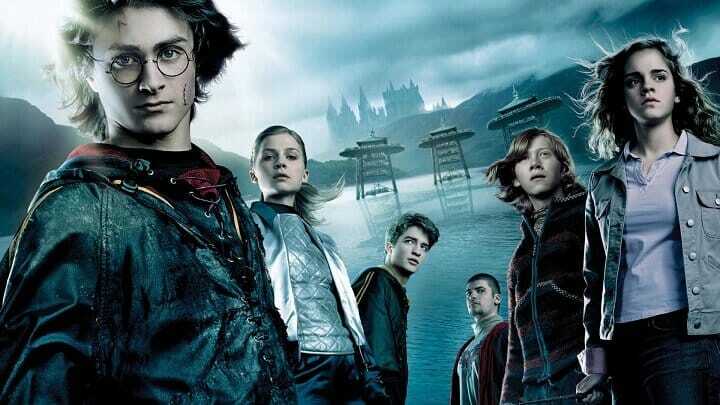 Harry Potter and the Order of the Phoenix is the fifth book in J. K. Rowling’s Harry Potter book series. 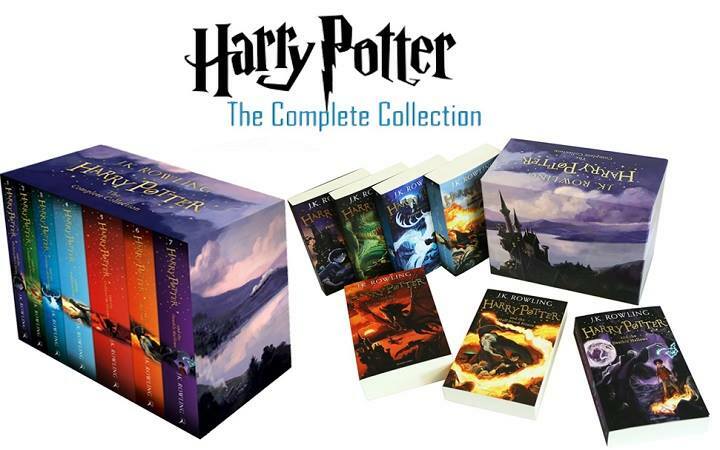 It was one of the most widely-anticipated books of the series, since there was a wait of three years between it and the previous book, Goblet of Fire. At 38 chapters, it is also the longest book in the series, having jokingly been labelled as heavier than a refrigerator (by Stephen Fry at the Royal Albert Hall event) and used as a benchmark for the size of the next two books. 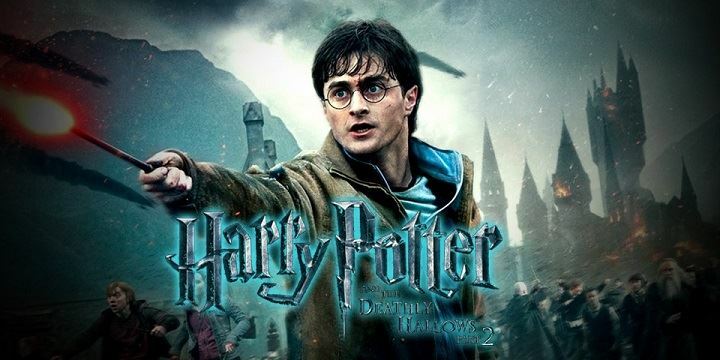 Harry is in his fifth year at Hogwarts School as the adventures continue. There is a door at the end of a silent corridor. And it’s haunting Harry Potter’s dreams. Why else would he be waking in the middle of the night, screaming in terror? 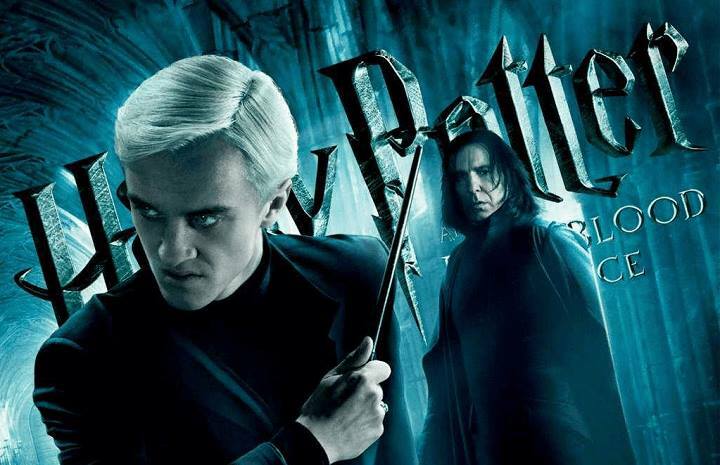 Harry has a lot on his mind for this, his fifth year at Hogwarts: a Defence Against the Dark Arts teacher with a personality like poisoned honey; a big surprise on the Gryffindor Quidditch team; and the looming terror of the Ordinary Wizarding Level exams. But all these things pale next to the growing threat of He-Who-Must-Not-Be-Named, one that neither the magical government nor the authorities at Hogwarts can stop. As the grasp of darkness tightens, Harry must discover the true depth and strength of his friends, the importance of boundless loyalty, and the shocking price of unbearable sacrifice. His fate depends on them all. The book that took the world by storm.